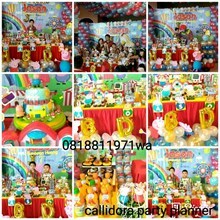 Welcome to Callidora Kids. 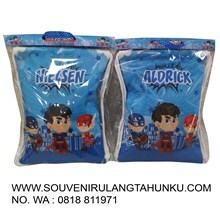 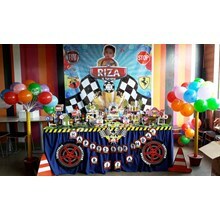 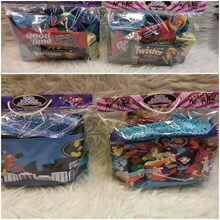 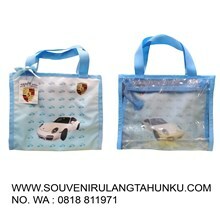 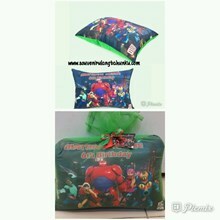 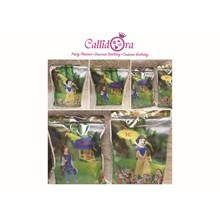 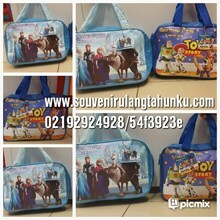 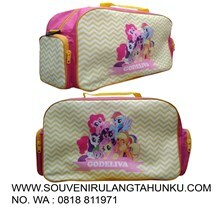 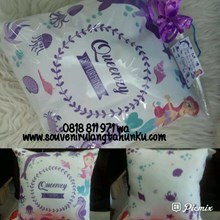 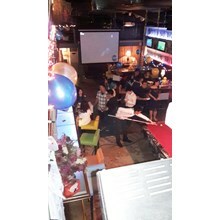 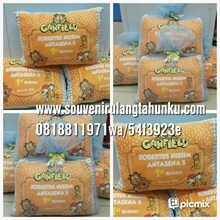 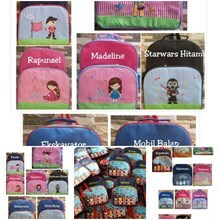 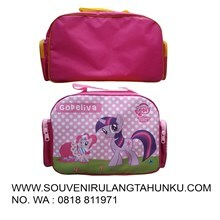 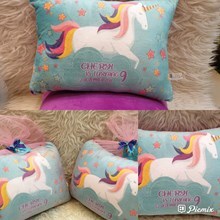 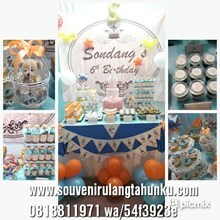 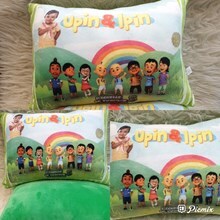 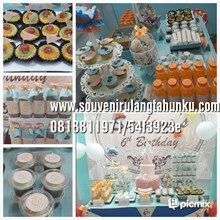 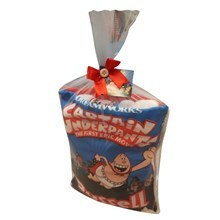 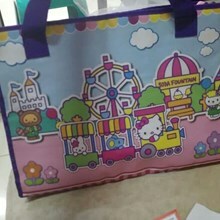 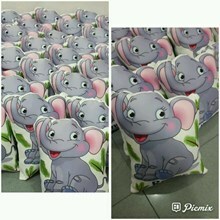 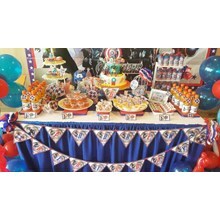 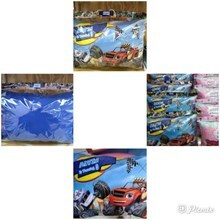 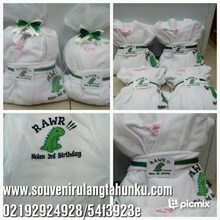 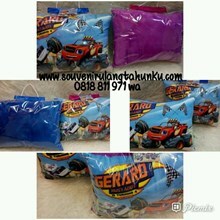 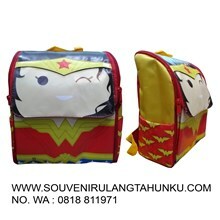 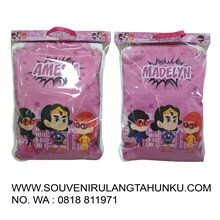 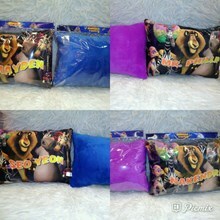 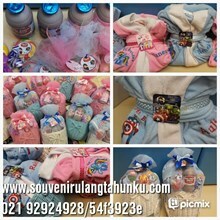 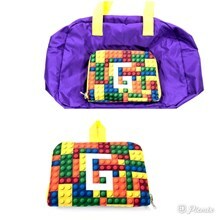 We are a company that established since 2010 engaged in industrial Tas Printing dan Bordir, Souvenir Package, Aneka Souvenir Anak, Rattan Souvenir, Souvenir Ulang Tahun, birthday costum. 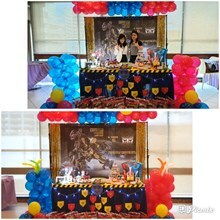 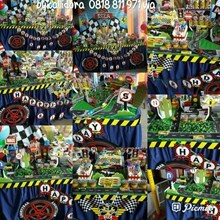 We were in ITC Permata Hijau Lt. Dasar Blok D9/1 dan B12/17 Jakarta Selatan. 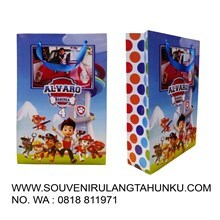 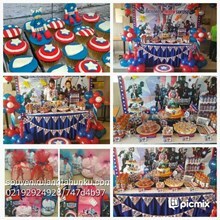 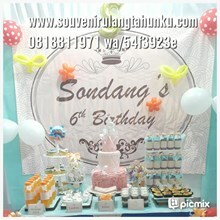 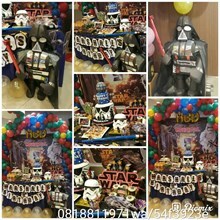 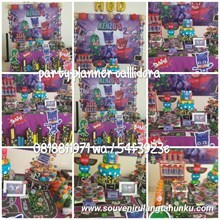 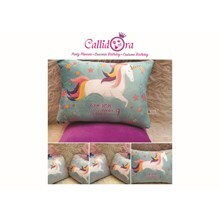 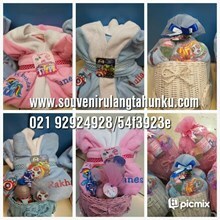 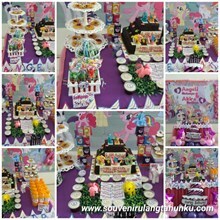 Discover the variety of our best products (Souvenir Ulang Tahun, Birthday Costum/profesion costum, Sepatu Anak Branded, mom n kid clothes, Callidora party planner, party planner jakarta) with quality and the best price you can get.